DWL - Deep Breath Team - With Adi, Susan, Lee and Pete! Investigator Razuvious - turn 5 kill on heroic! Hearthstone! We love Doctor Who, we love the AdiposeTV and we love anything cute. 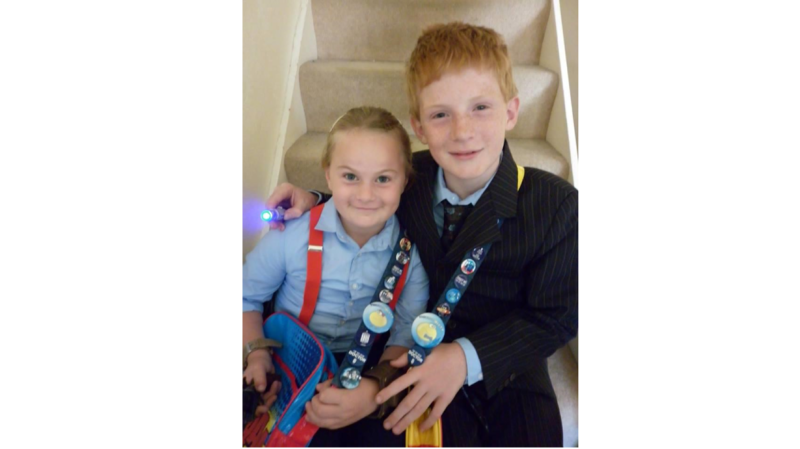 This picture combines all three, with AdiposeTV badges and Drwho costumes. Thank you snowjoke for sending it in.